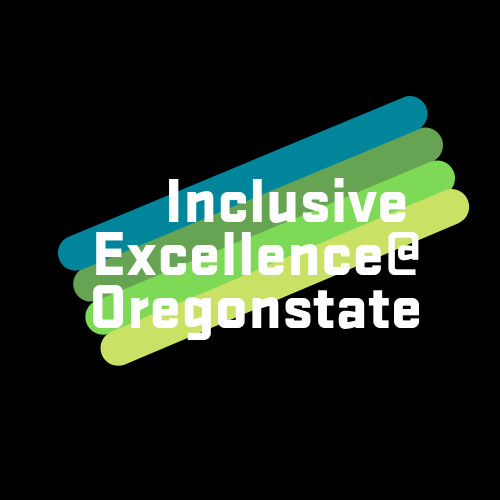 CTL uses its mission to celebrate and advance teaching excellence as a catalyst for student success. 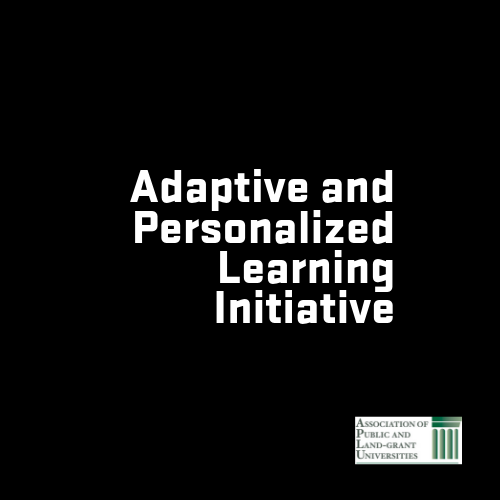 CTL is home to the Hybrid Course Initiative to support effective integration of online learning into on-campus courses. 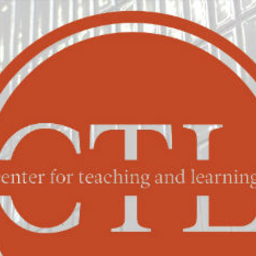 CTL promotes and hosts teaching and learning related announcements and events across the OSU community. 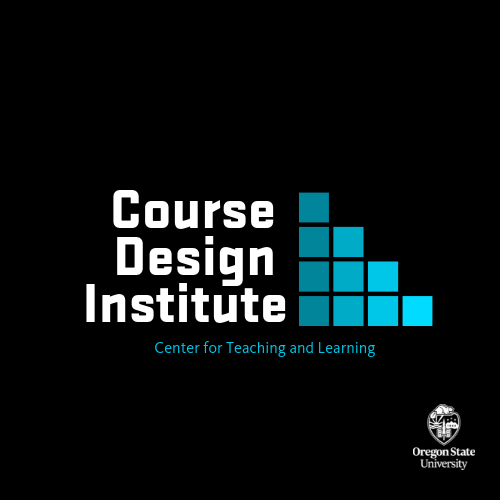 In this Course Design Institute we learn about, discuss, share real-world examples, and apply best-practices for increasing student success. 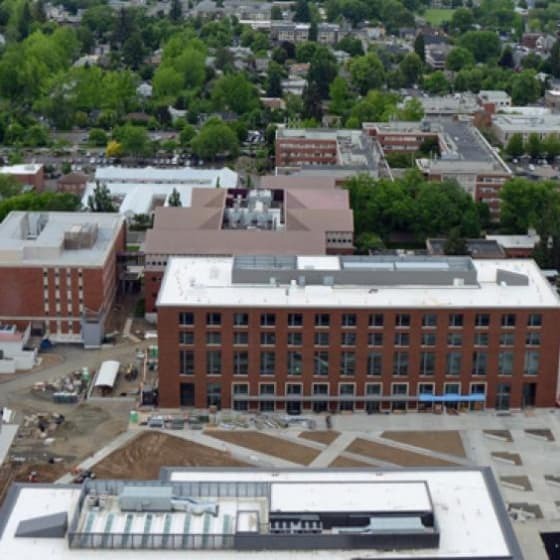 New2OSU In order to advance teaching excellence, new teachers participate in a comprehensive certificated course. This hybrid course supports the advancement of the basic skills surrounding curriculum planning, facilitation of instruction, and assessing learning. 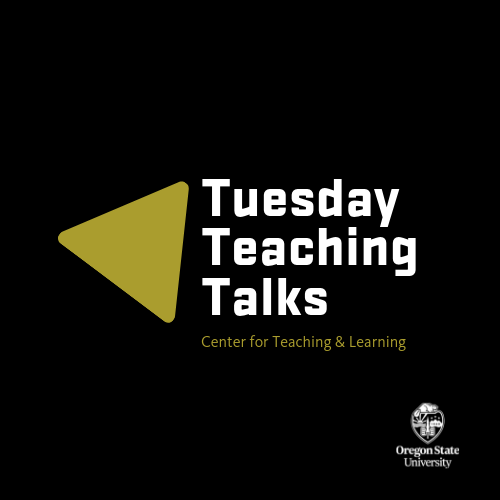 Tuesday Teaching Talks offer research-based teaching approaches in the scholarship of teaching; enhanced teaching and learning through the use of instructional technology; and shares and discusses teaching needs, challenges, and successes experiences in the classroom. 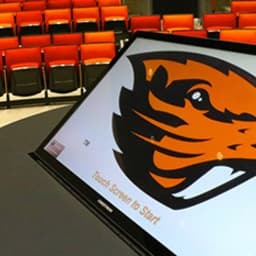 Oregon State University was awarded $515,000 through the Association of Public and Land Grant Universities (APLU) to support accelerated adoption of adaptive courseware and personalized learning systems in undergraduate courses. 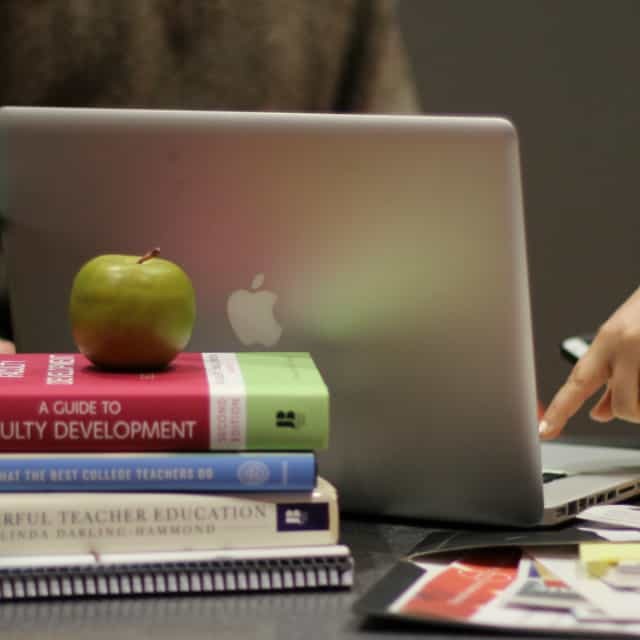 CTL provides print and digital resources on a range of teaching topics to support just-in-time needs.